Exposed light bulbs and bulbs with transparent glass shades are everywhere and in all manners of modern interior schemes. 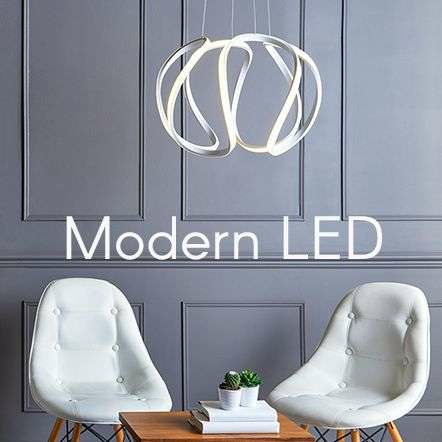 No longer just for use in commerical premises the 'naked' light bulb is appearing in homes all over the country. 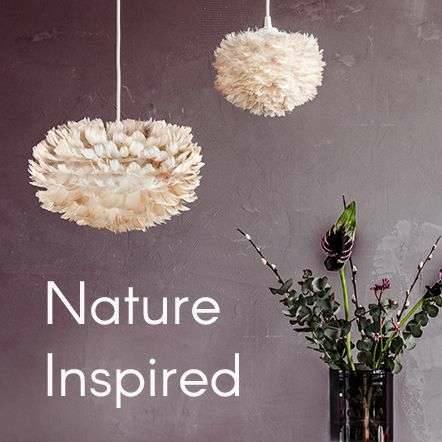 Exposed bulbs and Glass lamp shades are at the height of fashion due to the simplicity of their look and design. 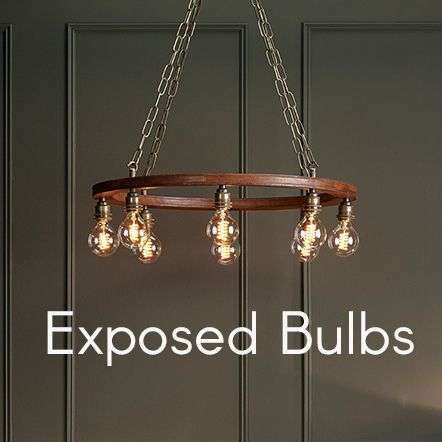 Exposed bulbs are extremely versatile and work just aswell in contrasting modern or traditional homes as they do in industrial vintage style spaces. 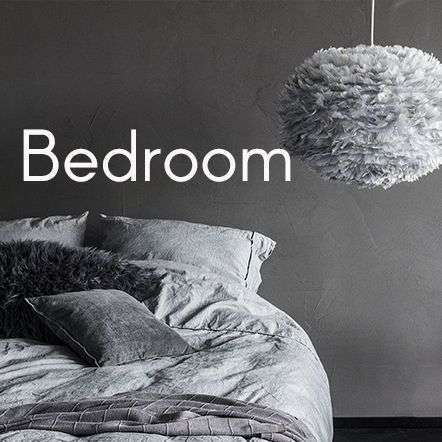 Since their resurgence a few years ago, exposed bulb lights have become a strong interiors trend that a lot of home decorators are incorporating in their home, from the kitchen, bedroom, dining room, bathroom and beyond. The ever popular industrial trend in lighting is a big reason why the exposed bulb trend has become so popular, thanks to their striped back edgy look bare bulbs are often used in industrial style places, however these fittings are so versatile they can be used in ultra modern spaces or homely traditional rooms adding an extra layer of character and style. 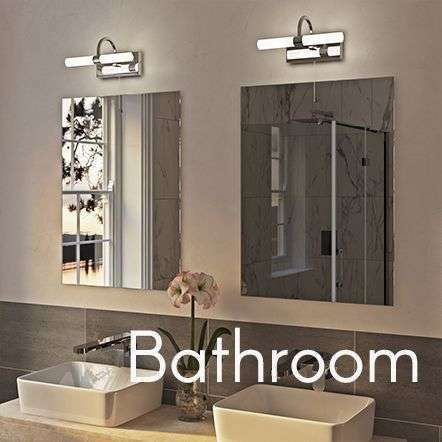 Some of our fittings have exposed light bulbs on their own, however if you find these fittings too 'bare' why not browse our range of glass fittings which make a feature of the bulb whilst dispersing the light around the room. We also have a selection of cage fittings which slightly cover the bulb whilst also making a feature of it. 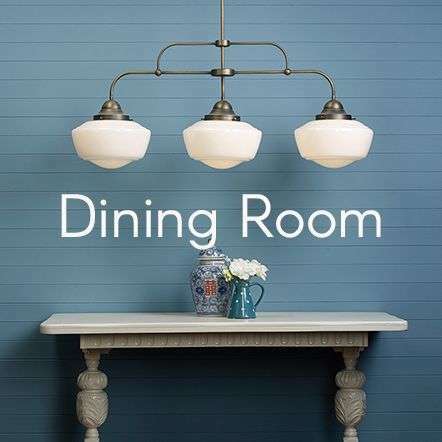 Here at the Online Lighting Shop we stock a range of Vintage style bulbs which are the perfect fit for your exposed light bulb fitting.